Yes, the day has come!!! 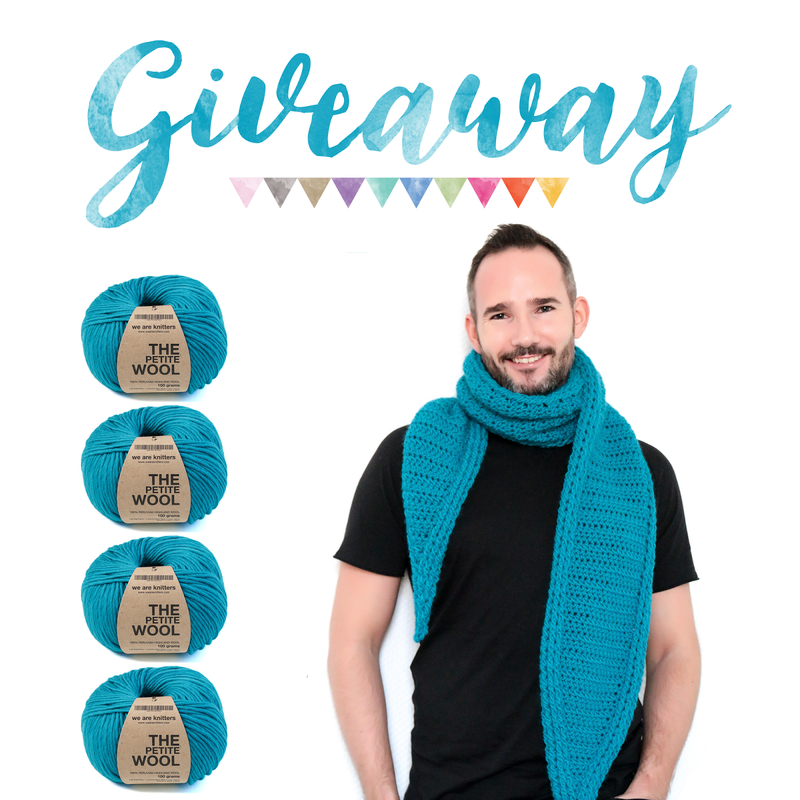 We're finally going to announce who won the Boys & Bunting - We Are Knitters GIVEAWAY!!! I know you've all been very impatient, but the wait is over! A lot of you have entered, but sadly only one of you will win this awesome price! You'll get to pick 4 balls of The Petite Wool from We Are Knitters! A Peruvian Highland Wool in the colour of your choice! You'll also get the pattern for the Point Made scarf! This is a written PDF pattern as well as a video tutorial! Yes! Congratulations to the winner!!! Please send us a message through the contact form here on the website, and we'll sort out the details! I hope you all had fun entering and we hope to have another giveaway for you guys soon!!! Wow I love this spinning wheel for sure.